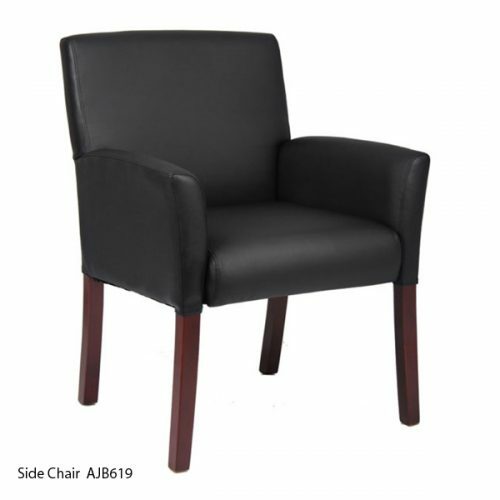 We have over 600 new chairs, in-stock and ready for next day delivery. Visit our 25,000+ square foot showroom and warehouse conveniently located near East Bay Drive and US 19 North in Clearwater, Florida. 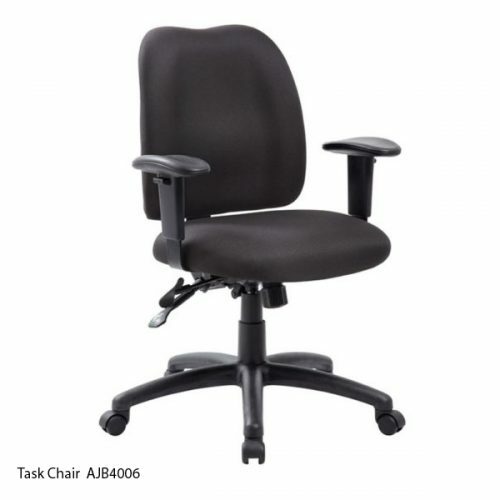 We have NEW and USED chairs in stock and ready for you today. 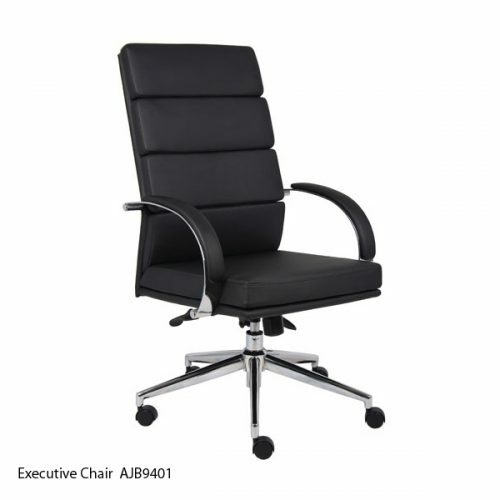 We carry many task chairs, executive chairs, side chairs, heavy duty chairs, stools and more. 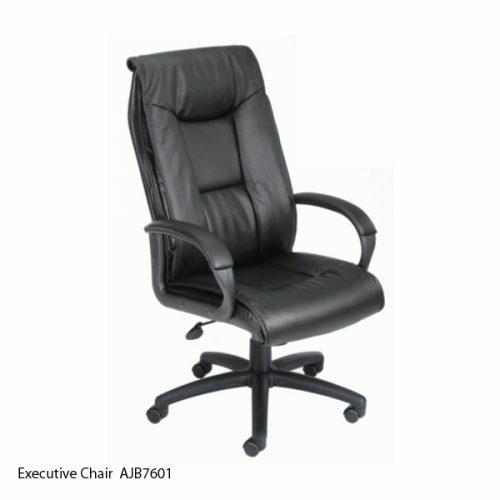 See our links on the left for more selections and pricing. 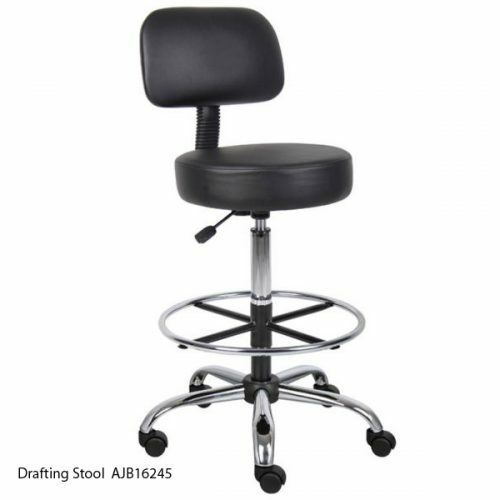 Stop by and see our complete inventory at our showroom and warehouse!